From the fabulously popular Blackjack to Roulette, we at Jesta Blackjack Fun Casino provides a wide range of casino games suitable for all events. 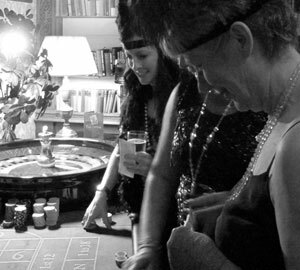 If you’re planning an event in Birmingham, the West Midlands region, or within 100 mile radius simply call us and we’ll create your very own casino night. We provide casino nights for parties, anniversaries, weddings, birthdays… In-fact, for any occasion! 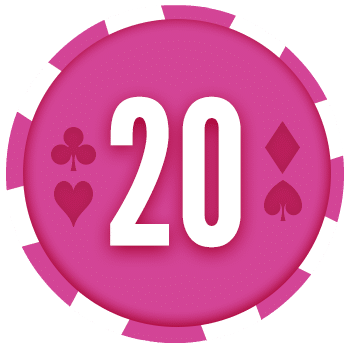 Jesta Blackjack Fun Casino – the perfect entertainment for your wedding guests either between the wedding breakfast and the evening’s celebrations or to enhance your guest’s enjoyment throughout the day and evening. 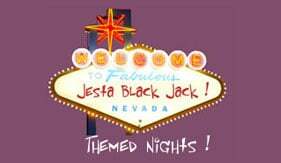 Jesta Blackjack Fun Casino was founded over 18 years ago and since then, has been one of the preferred choices for mobile casino entertainment. Based in Birmingham, we cater to events and occasions across the West Midlands region and within a 100 mile radius. We can set-up Blackjack, Roulette and Stud poker games, providing Quality Equipment and professional Croupiers for all your Events with prices to suit your budget. Jesta Blackjack Fun Casino has been in existence for the last 18 years, offering a top class service. We do not charge VAT on any of our orders and cater to people of all age groups. We are a member of Equity, assuring you of a reliable service every time. Suzie is happy to talk to you and help you organise casino games and events for any occasion, here are some facts about Suzie! I spoke with a handful of companies before deciding to hire the Jesta Blackjack team for my 30th birthday party. From the off they were exceptional. On the actual night they were even better! They were a great addition to the evening, going way beyond the ‘traditional’ croupier service, by even providing some fantastic card tricks at the close of play! I’ve had lots of really positive comments from the party guests. They got everybody involved, and made the night a huge success. For anybody looking for some fun, experienced, and truly excellent croupiers, then look no further, Jesta Blackjack are who you want! So sorry I didn’t get to say bye last night. Thank you for everything you did, it was great, people loved the casino! Is a gambling license required? What happens if we dont know how to play? Everything required is provided for you to enjoy this very enjoyable entertainment. You can supply as many prizes as you like! Your guests are given FunMoney to gamble with which will be exchanged for Fun Chips by the croupier. Our friendly experienced croupiers will only be too pleased to assist you in the playing of the games, encouraging you all to have an enjoyable evening! We are members of Equity which is an association of Professional Entertainers. We offer Full Liability Insurance and all our staff have Enhanced DBS checks. You will find us on many preferred supplier lists and can rest assured that we will ensure your event is both professional but also lots of fun.